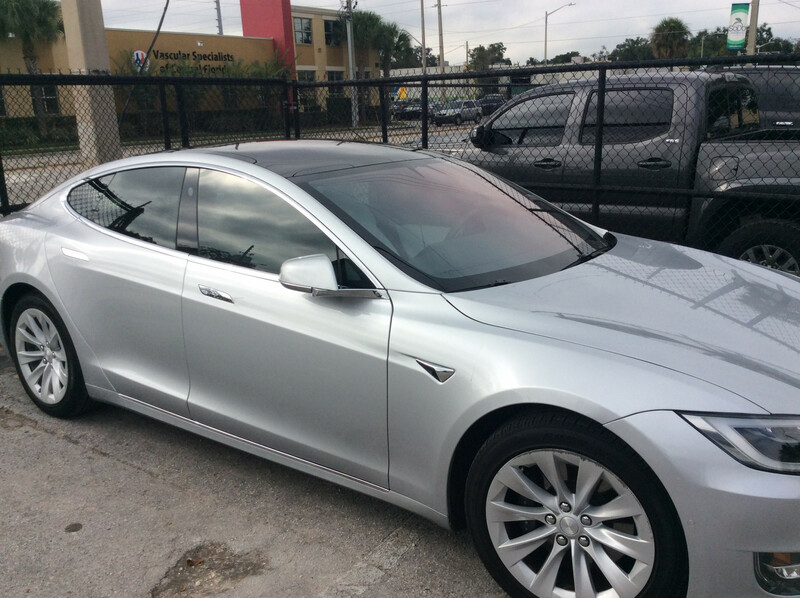 TESLA Model S Window Tint, Paint Protection, Chrome Delete + More! 100% reversible without damage and protects your Model S's paint from wear and tear. Protect your Tesla Model S today and drive a new car everyday. 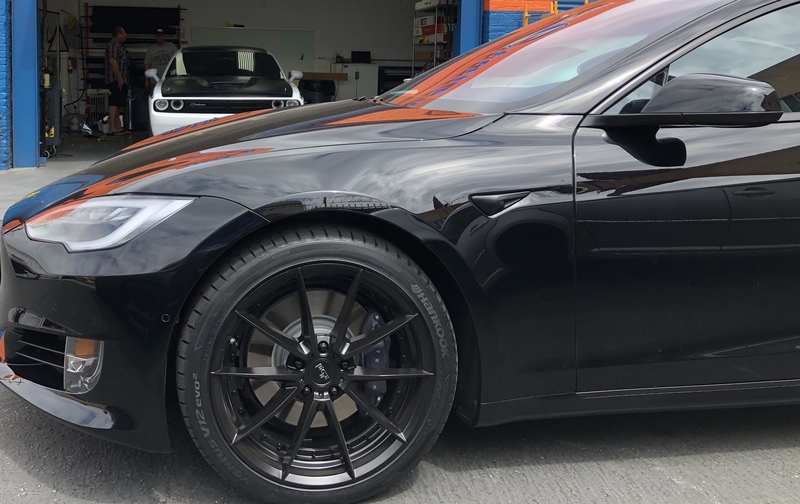 Paint Protection Film is a clear and virtually protective film technology that protects your Model S's factory paint from scratches, chips, and stains while enhancing the resale value of your Tesla.